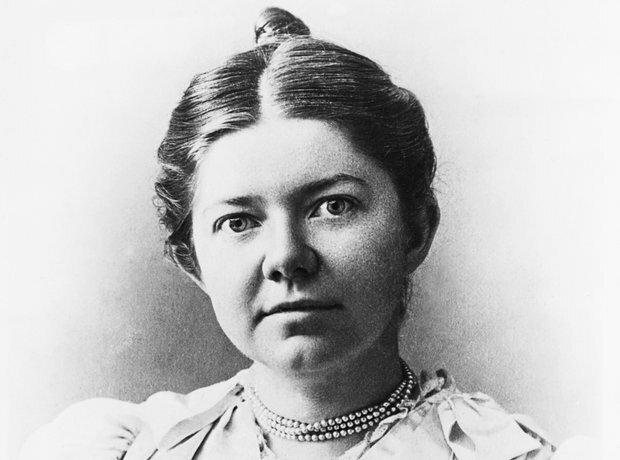 Amy Beach (1867-1944) was an America composer and a real pioneer for female composers in the 19th and 20th century. Her song 'Empress of the Night' was dedicated to her mother Clara Cheney and uses a text by her husband, Henry Beach. She went on to use the melody as the basis for the Scherzo of her Piano Concerto, which she wrote in 1899.